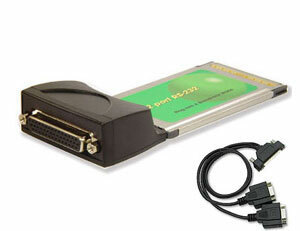 This device may also interface with the card using a cable that has a network plug on one side and a serial port on the other. The following executable file will begin the driver setup automatically for you. Free support is not provided for any of these drivers through eVerbatim.